Having a morning coffee after a rough night trying to sleep. I could NOT get comfortable and my mind continued to race. It was almost as if it was time to count sheep but every time I started to count , I had to reposition myself and start again at number one. How many of you have had racing minds and were unable to sleep? I’m sure several of you have your hands up. For me, this was an unusual evening. I usually let my mind wander a little and then I’m gone. Three days without going for a run probably has a lot to do with it. Late Night Eating and Drinking Alcohol send poor messages to the body. The digestive system starts to work overtime and the alcohol does not allow for restful sleep cycles. The average American sleeps 7.5 to 8 hours per night according to the National Institute on Alcohol Abuse and Alcoholism. * The alcohol may induce a faster TO SLEEP time but the quality of the rest turns out to be poor. Interruptions occur cycle after cycle and in the end the total slow wave sleep (SWS) and REM periods are shortened. In regards to food, our bodies start the digestive process as soon as the food hits our mouths. Eating late at night is not a NO NO as it was once thought. The key is which foods are more ideal prior to sleep. Late night snacks are ideal if they are in the 100-200 kcal range. (Ex: ¼ cup baked popcorn). Watch your hunger cues, be mindful to not attempt to sleep on a rumbling stomach as this will deplete your AM energy stores and more than likely induce greater kcal intake later in the day. Not Using a CPAP (CONTINUOUS POSITIVE AIRWAY PRESSURE)? 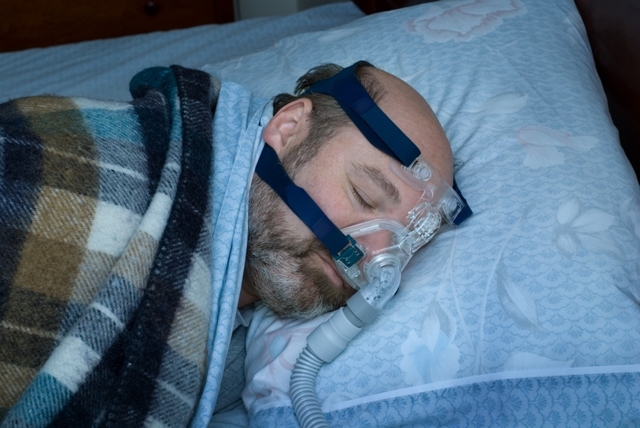 A CPAP is used best to treat obstructive sleep apnea. The mild pressure from the machine will prevent your airway from collapsing and becoming blocked. Have you had a sleep study done to determine the quality of your sleep? An apnea is described as a sleep disorder characterized by pauses in breathing or instances of very low breathing during sleep. Each pause in breathing, called an apnea, can last from at least ten seconds to minutes, and may occur 5 to 30 times or more an hour. Are you getting full oxygenation during the same? The only way you can get the restful sleep indicated is with the assistance of a CPAP sleeping device. A mask covers the nose and mouth and is connected to the machine via a plastic encased hose. Based on your results from the study, pressure levels are set. Most machines now have self setting sensors. Continuous monitoring with a trained Sleep Specialist will keep you on point and ensure quality oxygenation throughout the entire rest period. Similarly, your energy levels will increase exponentially if indeed you’re compliant! Family or Personal Conflict often lead to sleep pattern disruption. Anxiety and depression are the leading causes here and the best avenue to resolving these issues is by addressing them with your physician and or therapist. All involved parties should be part of this counseling process and your physician will advise the best ways to incorporate all parties. Avoiding the conflict is not a choice! 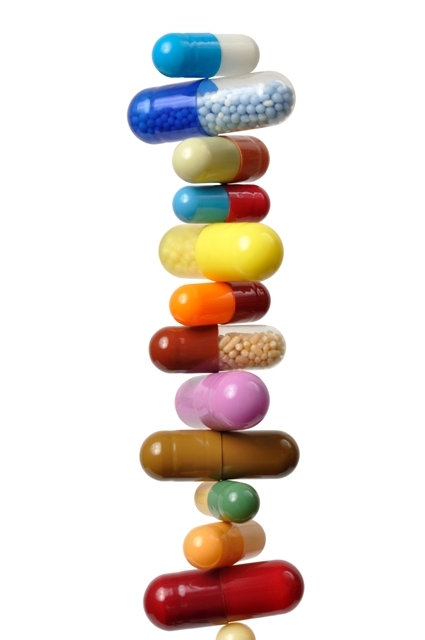 Medication Interactions and Increased Caffeination can also cause sleep disruption as well. 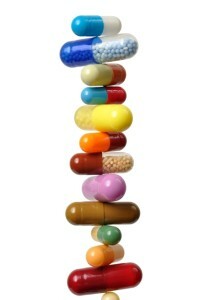 If taking new medications, consult with your physician if your sleep is interrupted by the same. Caffeine based drinks prior to sleep will cause you to lessen your sleep time, reduce SWS time, and increase the time needed to get to sleep. The message here is to learn your individual Caffeine Half-Life…the time it takes our body to rid the caffeine. 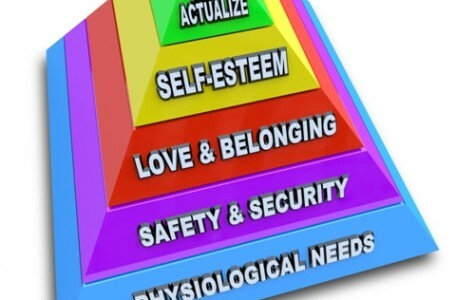 Is it the normal 3-7 hours or are your levels skewed? Use non caffeinated beverages as well, such as a warm lemon water. The exercise portion of the equation is a constant. For me personally, this is what q’d my poor restless sleep. Respect the need for quality sleep! The bottom line here is our bodies need proper rest to replenish and repair! To bring your “A” game every day, your body needs plentiful restful sleep.